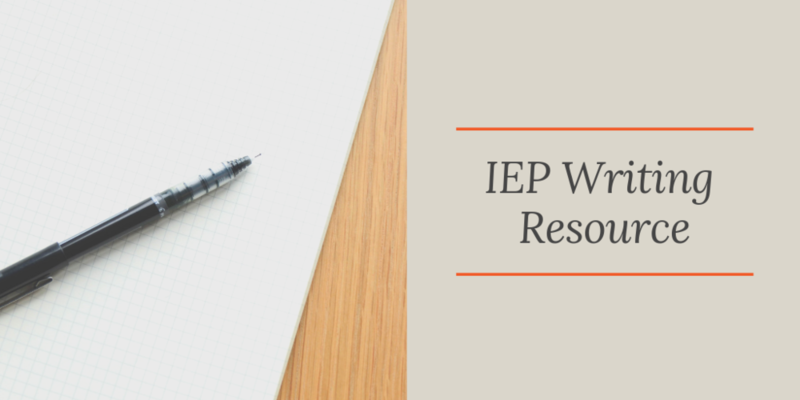 In the November 27th Weekly Message from the Superintendent information on an IEP writing resource was provided. ISBE and the University of Illinois created the IEP Quality Project (or IEPQ) to assist educators with improving IEP's for students. There are many resources, samples, and planning sheets available on the website. Information on requesting access to the site is available in the Message from the Superintendent.